Today marked a milestone for the Pao Family as Annalisa finished up her high school career here in Seattle. We were excited about Annalisa’s accomplishments in high school, including her recent “Finalist” award in Washington State High School Photography competition. Christina also used the time between her Germany and Japan research projects to come home to Seattle to attend Annalisa’s graduation! 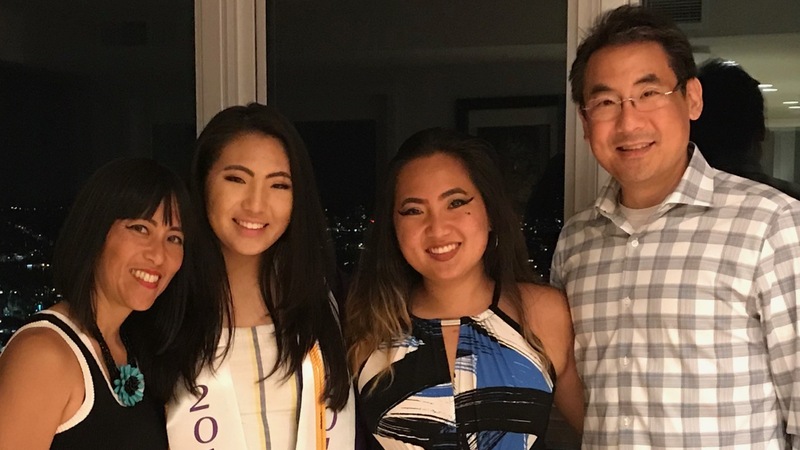 As Annalisa departs off to Pittsburgh soon to attend Carnegie Mellon, we will certainly cherish the time when the four of us can be all together!